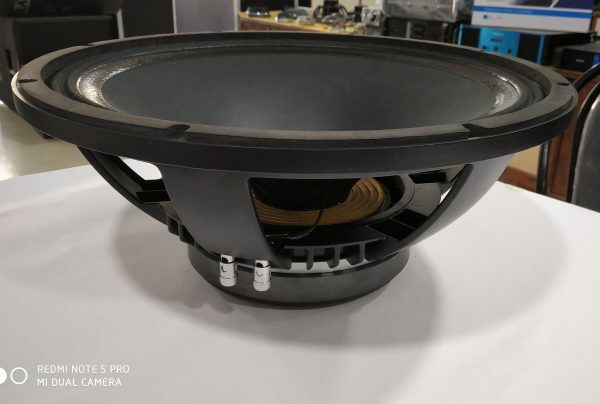 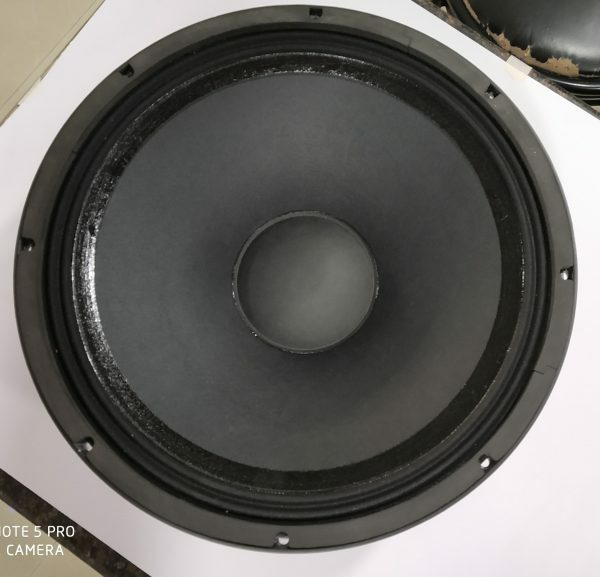 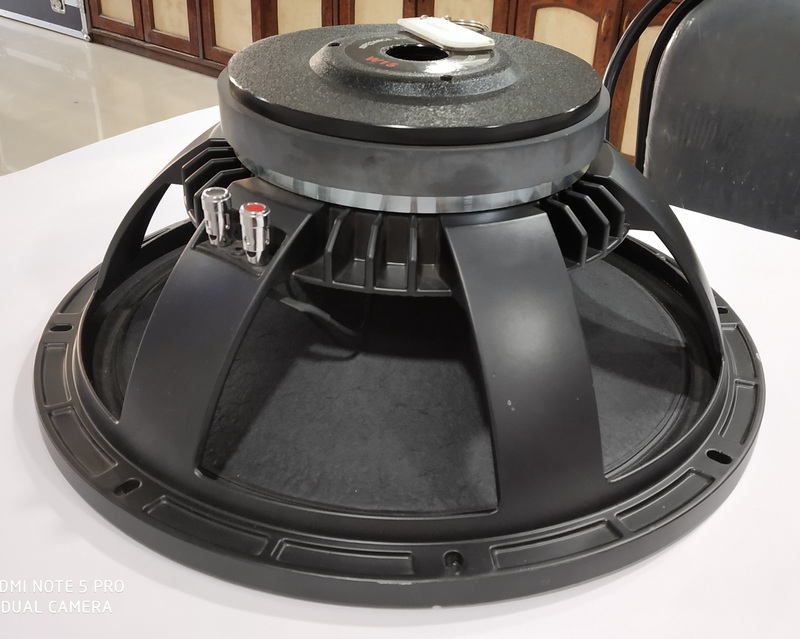 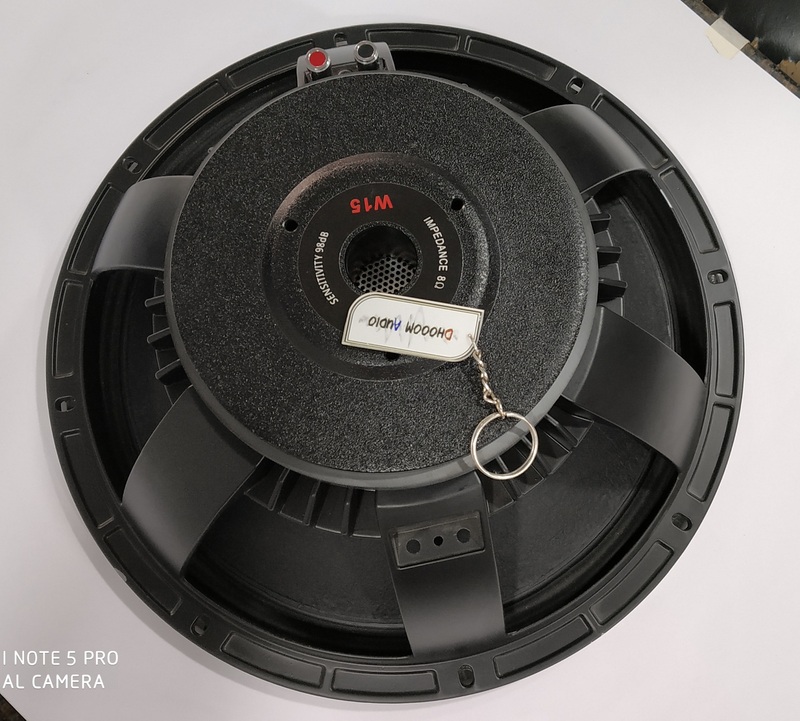 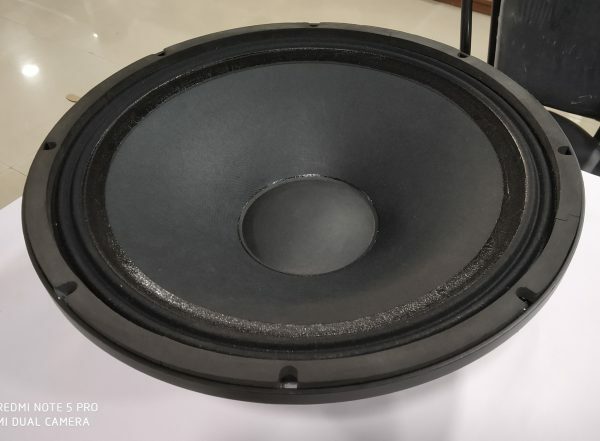 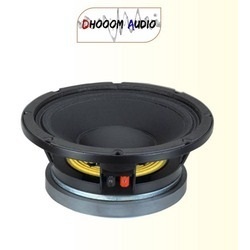 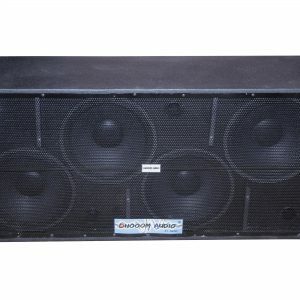 we are frequently observing the ongoing market trends, and make efforts to assert our line of products W15-400 (15”-400 watt) Speaker as per clients’ business goals. 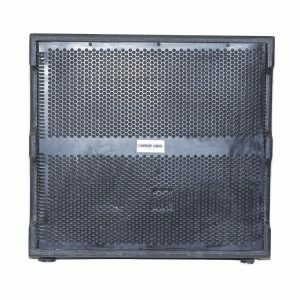 We procure a range of industry approved raw materials from our trusted sources to comply with the highest standards of quality and safety. 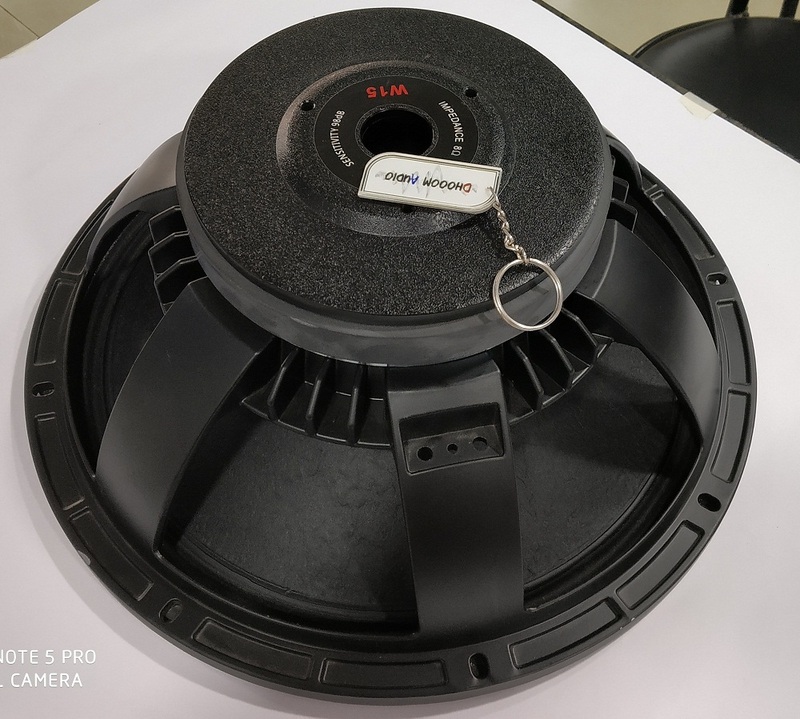 400 watt RMS power in best live program big event and road DJ show, fully impoted pepar cone in TAIWAN, cool greade voice coil.